Are you ready for a journey to discover yourself, embrace new ideas and immerse in new cultures? Lingnan awaits you. Join the Liberal Arts University in Hong Kong! 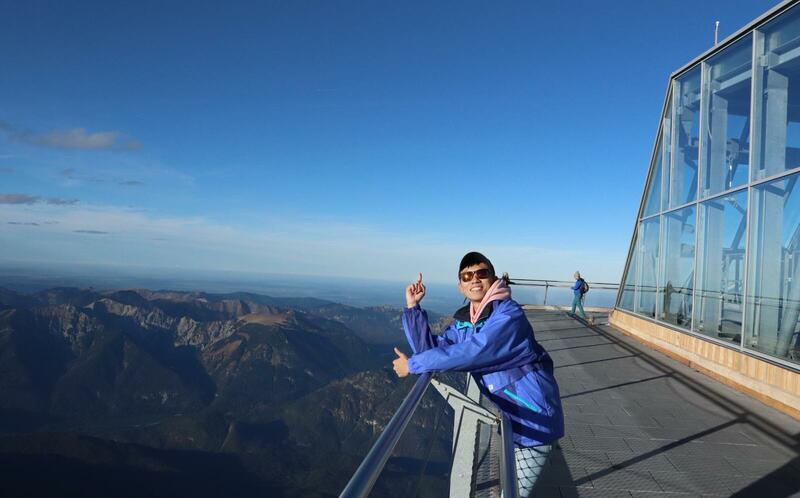 Hui Yuen Yan Florence (BA Chinese) enjoyed her once-in-a-lifetime exchange experience at Linkoping University in Sweden. Building friendship, expanding vision and exploring possibilities through our Student Exchange Programmes! This latest issue features Lingnan's leading role in establishing the Alliance of Asian Liberal Arts Universities, a network of Asia's most respected liberal arts universities. Lingnan recently signed new partners, namely Universidad San Francisco de Quito in Ecuador, College of Law and Business in Israel and Goucher College in the United States. Incoming students are heading to the popular attraction - Cheung Chau.